Fort Lee, NJ – A New York City man arrested in Fort Lee for cocaine distribution is FREE TO GO and back home under NJ Bail Reform after the Arnold Foundation’s “Pretrial Risk Assessment” tool determined he was not a danger to the community or a flight risk and therefore should not be subject to any accountable release – just a “promise” to appear. A New York City man was busted in Fort Lee after selling cocaine to an undercover Bergen County prosecutor’s detective, authorities said. 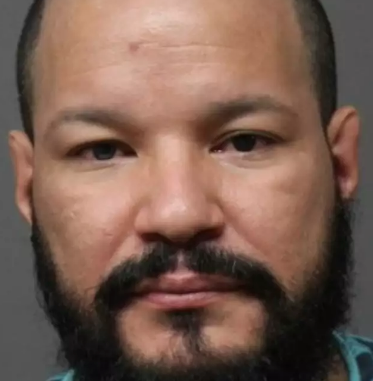 Detectives began investigating Cristian Cruz-Sanchez, 44, after receiving a tip in July that Cruz-Sanchez was selling cocaine in the area, Acting Bergen County Prosecutor Dennis Calo said. Four undercover buys followed, the last of which occurred Thursday in Fort Lee, where Cruz-Sanchez was arrested, he said. A judge ordered him released pending further court action – under New Jersey’s 2017 bail reform law — after a hearing the following day in Central Judicial Processing Court in Hackensack.